Welcome to Ovale, Welcome Home! 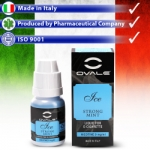 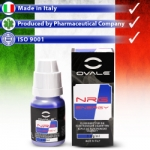 The Ovale brand has become synonymous with vaping and spread across continents to be represented in over a dozen different countries. This extensive spectrum of success is the ultimate indicator of our most valuable asset - your trust. 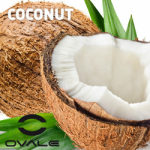 We hire the brightest minds, carry out hairsplitting R&D, and continually work to improve our skills to serve you better in every possible regard. To be able to do so, we fully understand the need to 'think European, act local' and additionally customize our service to compensate for even the smallest regional difference to make your Ovale experience absolutely flawless. At Ovale, we feel vaping means fresh beginnings. At Ovale, we know vaping means healthier living.